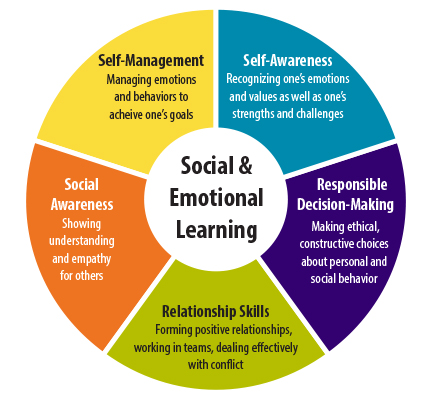 The ‘what’ and ‘why’ of Social Emotional Learning (SEL) and how it can be integrated into all aspects of school life: curriculum, teaching practice and classroom management. Complete all modules and earn 45 SACE points. -­‐ A clear understanding of the practice of SEL. -­‐ An in depth understanding of each competency and how to integrate it into teacher practice, classroom management and learner development. -­‐ Reflection on personal areas of strength and development with regards to each competency. Linda Bruce: B.Econ. (Industrial Psychology) Stellenbosch University; Published author; Creator, author and teacher of COOL TO BE ME – Grades 1 – 6 SEL curriculum. Linda has been researching, developing and teaching SEL programmes for a decade and is passionate about sharing her knowledge and expertise in the field of SEL for the benefit of all learners and educators. 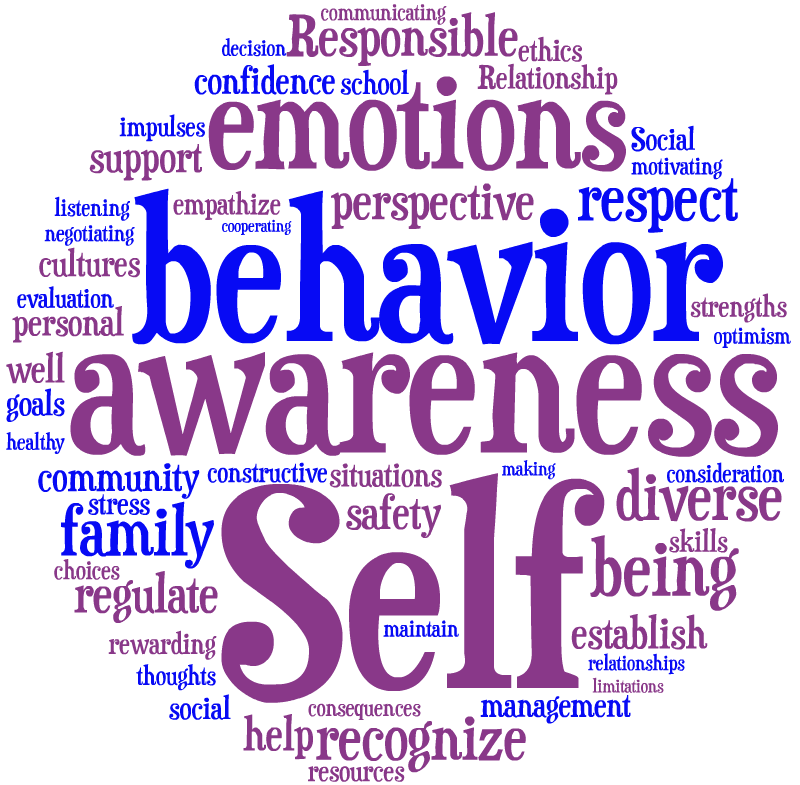 Module 1: What is Social Emotional Learning (SEL)?